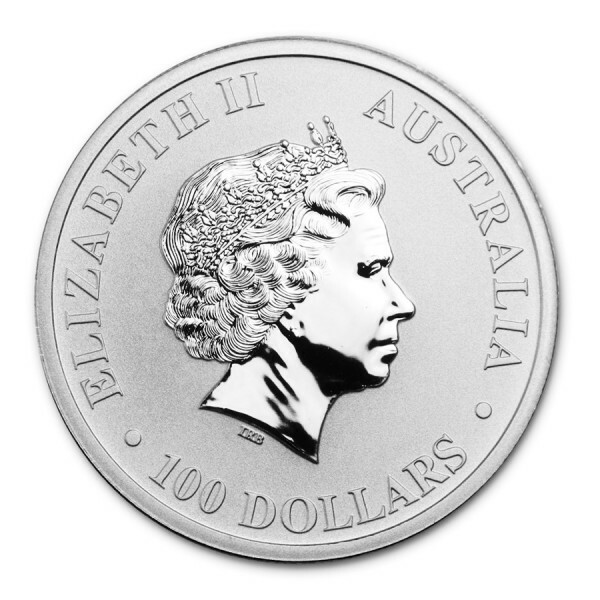 This Platinum Platypus is one of two .9995 fine Platinum coins made by the Perth Mint. 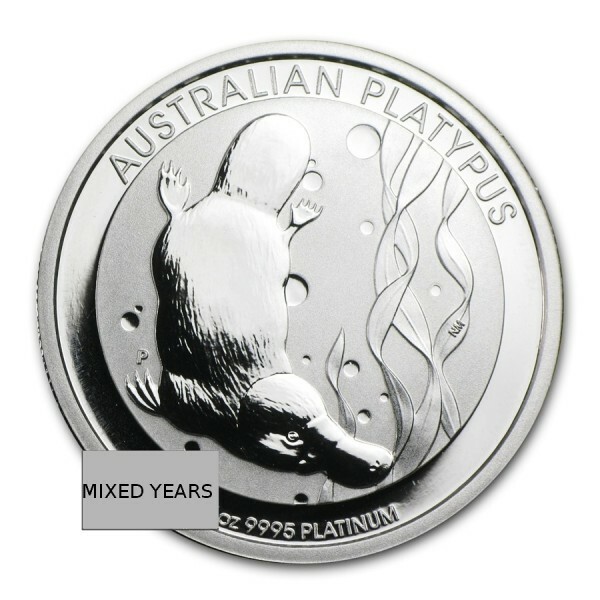 The coin features a unique platypus who is only found near freshwater rivers and lakes in Australia. Contains 1oz of .9995 fine Platinum.